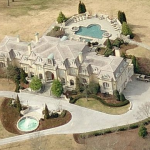 Picture #1 – This French chateau, dubbed Hillcrest Manor, is located on Hillsboro Pike in Nashville, TN. It was designed by J. Terry Bates & Associates. 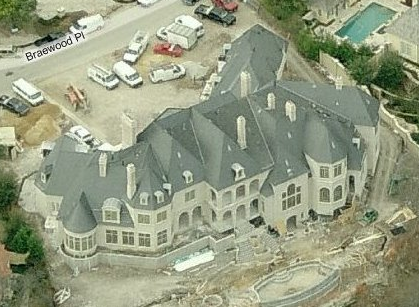 Picture #2 – This colonial mega-mansion is under construction on prestigious Strait Lane in Dallas, TX. 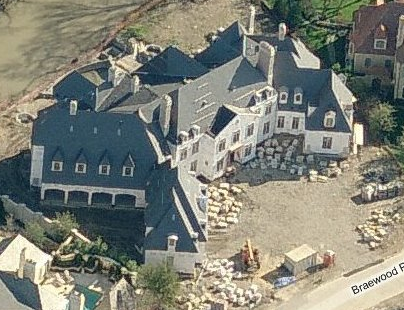 Picture #3 – This 22,000 square foot Normandy style mansion is located on Congressional Parkway in Potomac, MD. 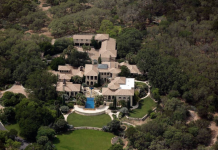 It is owned by Raul Fernandez, who is the chairman of ObjectVideo and co-owner of the Washington Capitals. 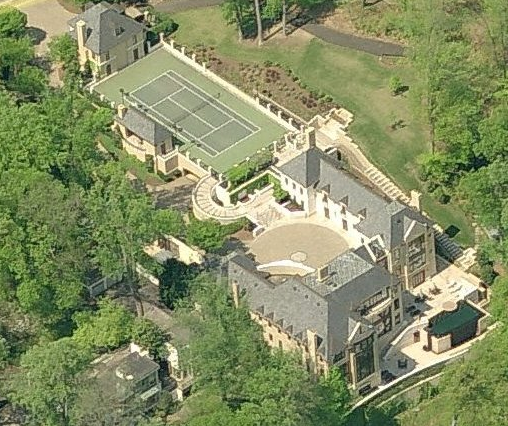 The home has 8 bedrooms, 13 bathrooms, a 2,000 square foot pool house, a swimming pool, and a tennis court. 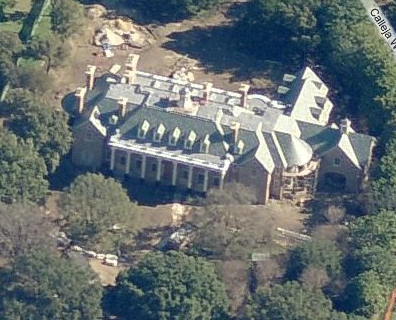 Picture #4 – This mansion is located on Highland Farms Road in Potomac, MD. 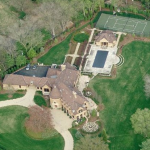 It is owned by developer Steve Lebling who throws lavish parties frequently. 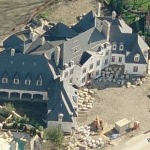 The 28,000 square foot house has 11 fireplaces, 13 bathrooms, a 4+ car garage, a swimming pool, and a large pool house. 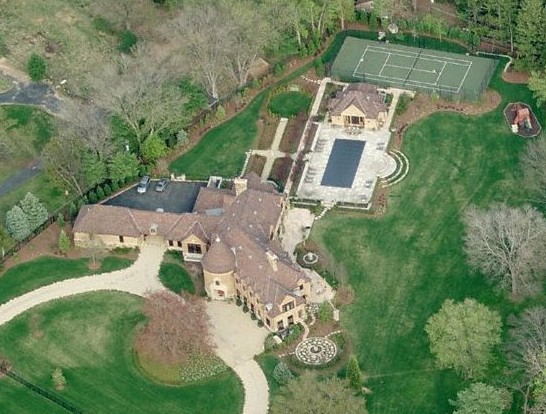 Picture #5 – This is the 30,000 square foot mansion of Jim Kimsey, the co-founder and one time CEO of AOL. 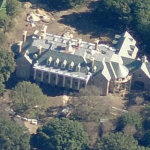 The house is located at 600 Chain Bridge Road in Mclean, VA. 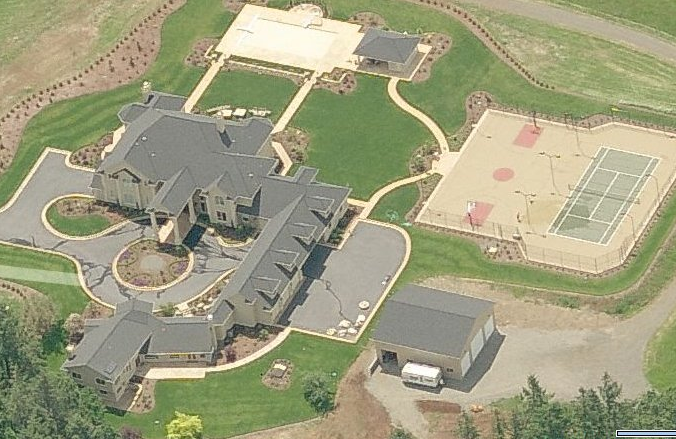 The home cost $12 million to build. Jim owns the Frank Lloyd Wright house right next door. 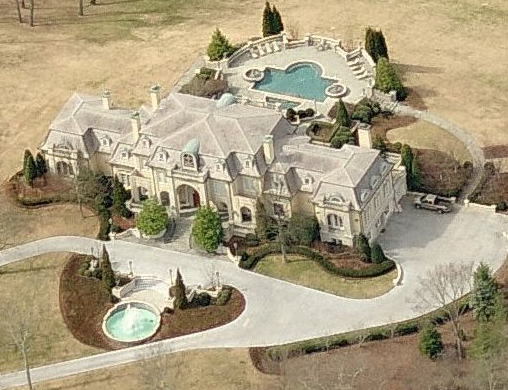 He built this mansion solely for large parties and charity events. 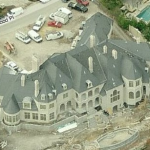 Pictures #6,7 – This French manor is being completed on Braewood Place in Dallas, TX. 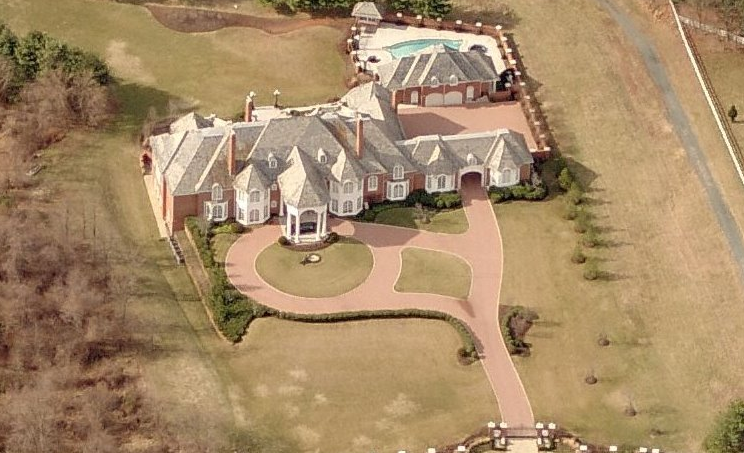 The home has a 5+ car garage, a swimming pool, and is located in the Bent Tree Country Club. 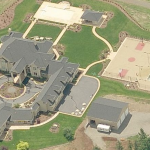 Picture #8 – This estate is located at 54th Ct SE in Salme, OR. 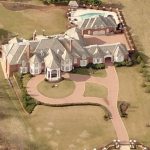 The estate contains a 3+ car garage, an attached guest house, a barn, a swimming pool with pool house, a basketball court, and a tennis court.